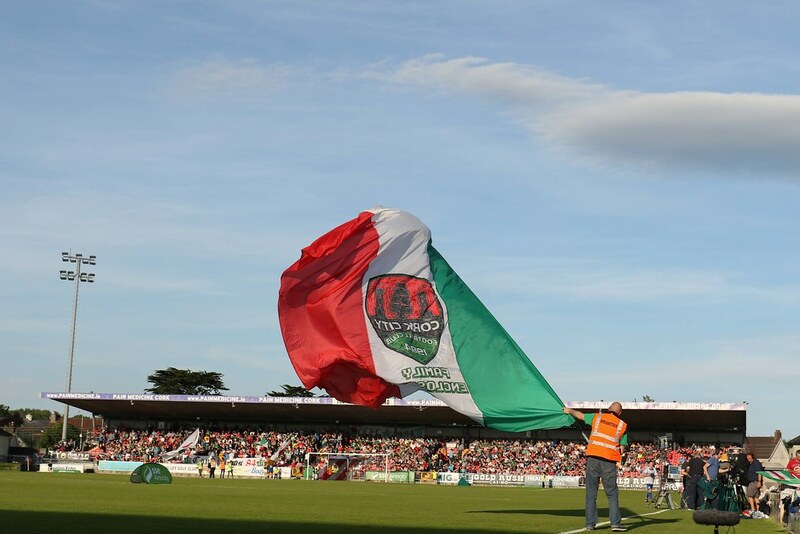 Derby day for Cork City FC as the Rebel Army take on Limerick at Turners Cross (Kick off at 8:00, live on EIR Sport 1) with the Rebel Army hoping to keep the momentum going and make it five wins on the bounce. 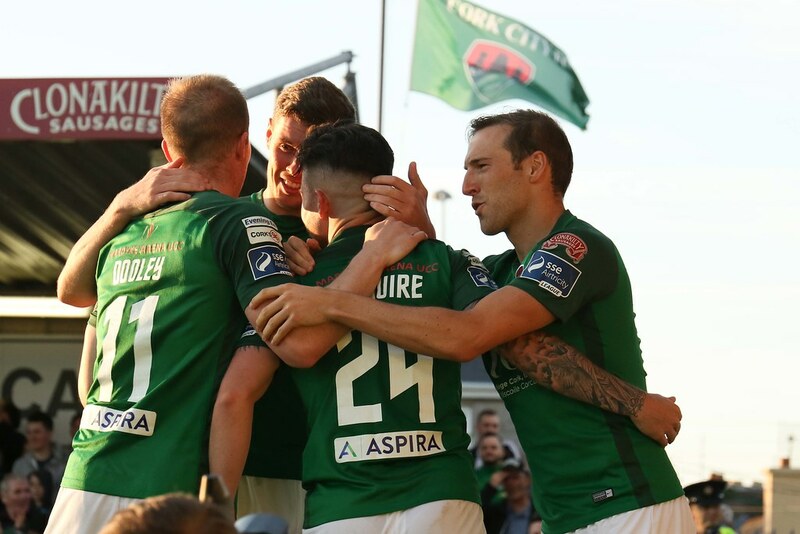 Cork City’s dream season has not been weltered or woken with Caulfield’s high-flying rebels on the back of a 3-0 over Dundalk before the break which extended the Leesider’s lead to 18 points at the top. 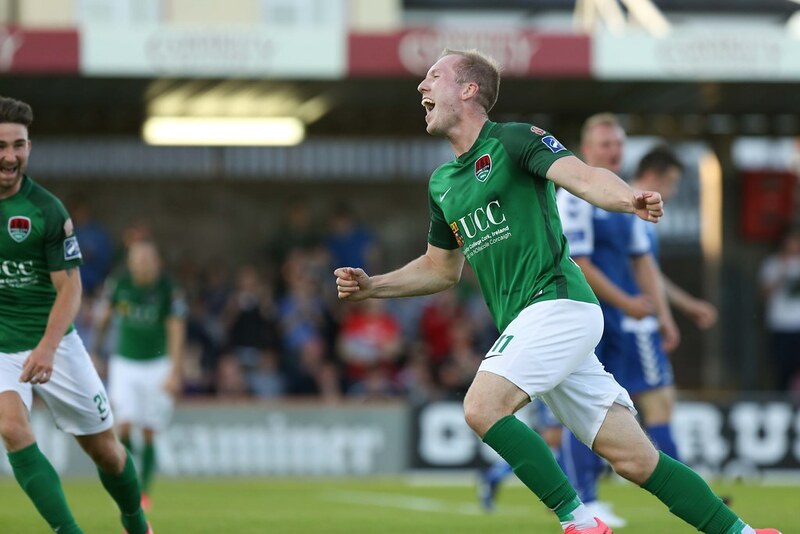 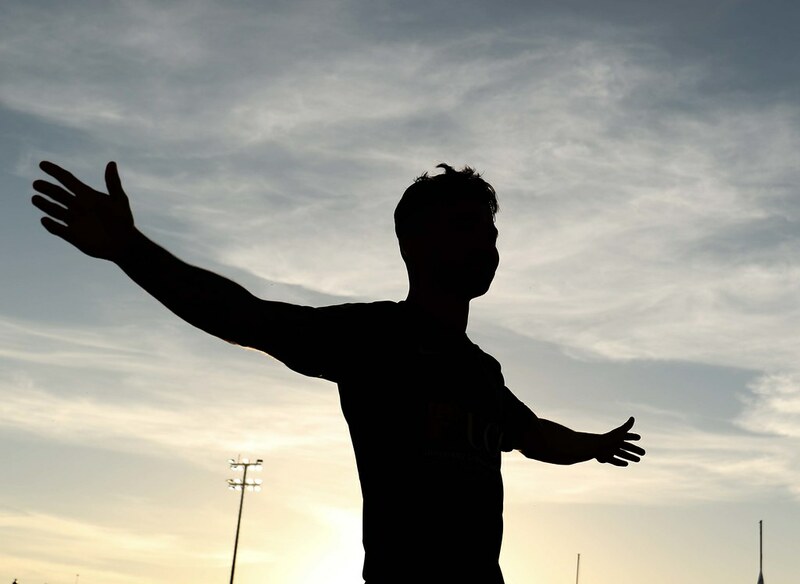 Cork City will be testing the fitness of winger Steven Beattie while on loan defender Ryan Delaney will be forced to sit this one out following a knock in Monday's Munster Senior Cup win. 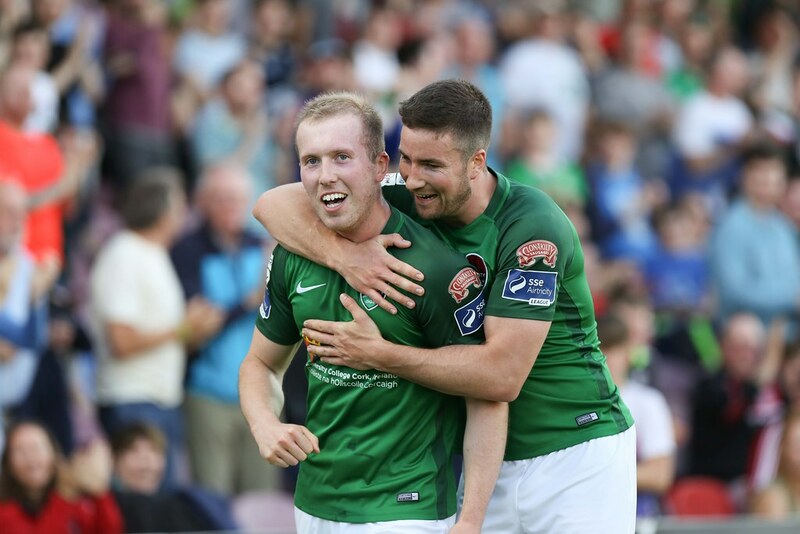 Making the short trip down south; Limerick will be hoping to build upon an impressive 5-3 rout of Bray Wanderers, in a win which has reignited dreams of European football on Shannonside. 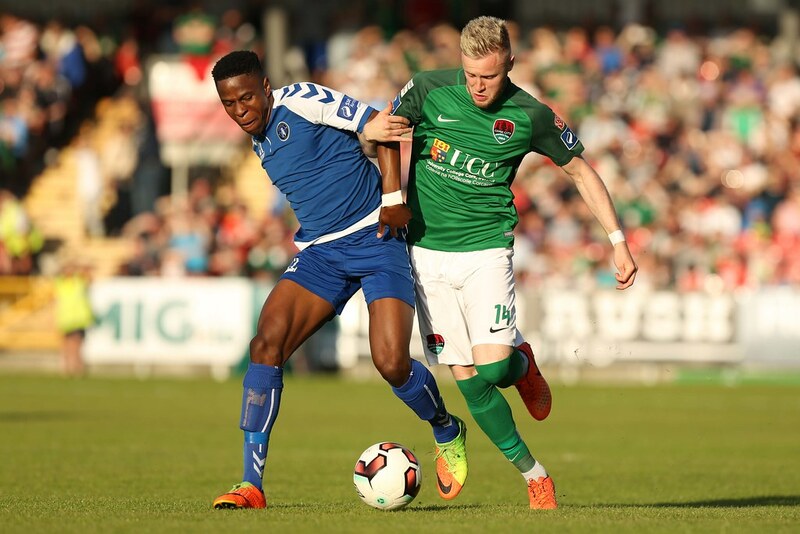 A win this evening would see Neil McDonald’s side potentially move up into sixth; as Limerick aim to qualify for Europe for the first time since 1982. 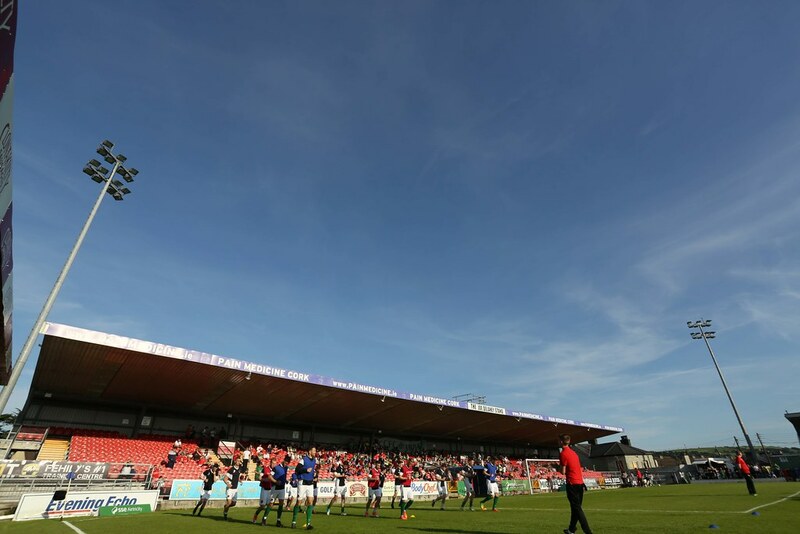 Before finishing up, McDonald placed the emphasis that the "pressure was all on Cork" in the build up with the Rebel Army hoping to make it 18 league games unbeaten Friday night. 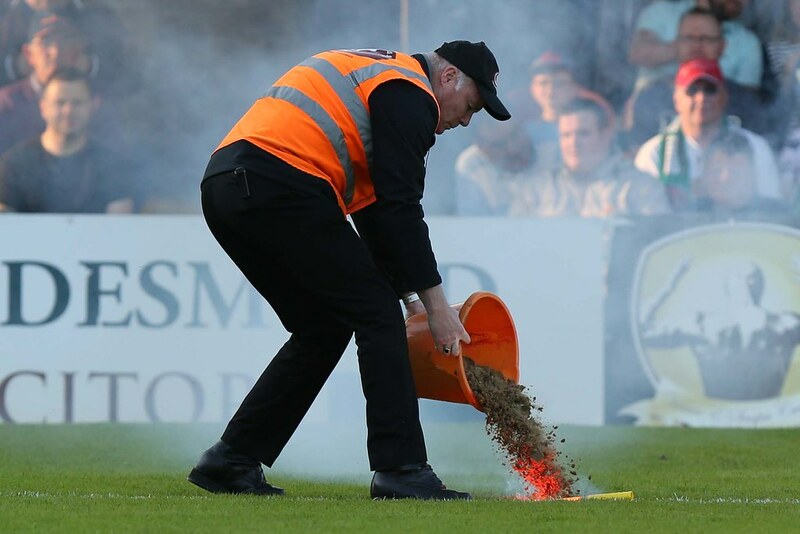 This will be the second meeting between the sides of the season following City's 3-0 win in the market Fields last March, and another 3-0 whitewash in the EA Sports Cup on Easter Monday. 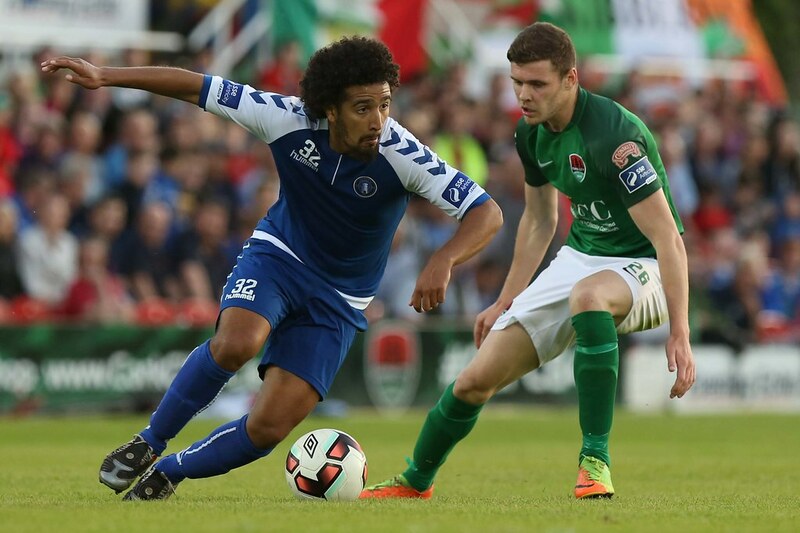 City hold the better record with 15 wins against Limerick's 6 while both sides have played out 3 draws. 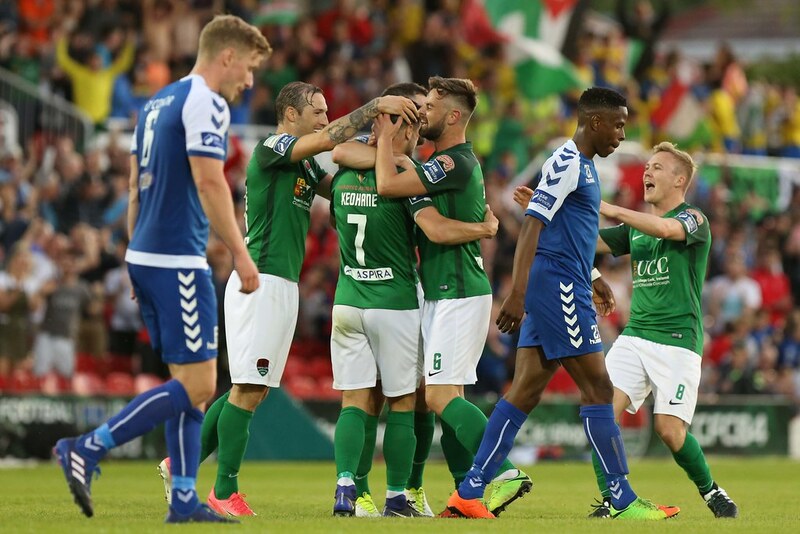 Cork City come in 17 league games unbeaten with 49 points this season with a +40 goal difference on the back of scoring 20 goals in six games. 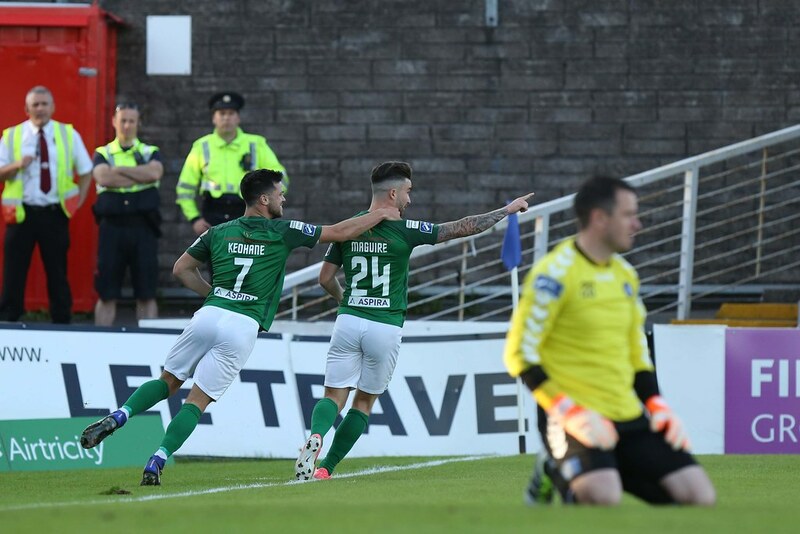 Limerick come into this one on the back of a mixed run of play which has included impressive results such as 5-3 against Bray Wanderers and 2-1 against Bohemians, but 3-2 slip ups against Finn Harps have hindered any momentum in Neil McDonald’s side who sit on 23 points with a +1 goal difference. 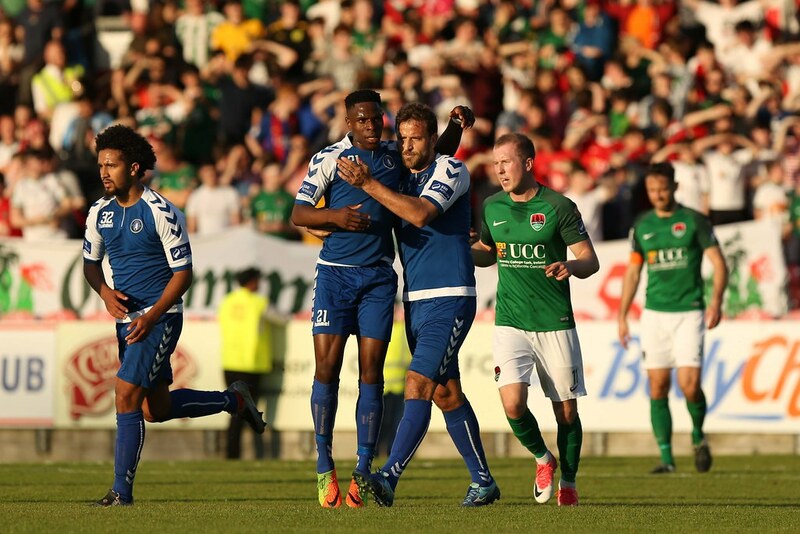 Cork City FC 1/3; Draw 4/1; Limerick 8/1. 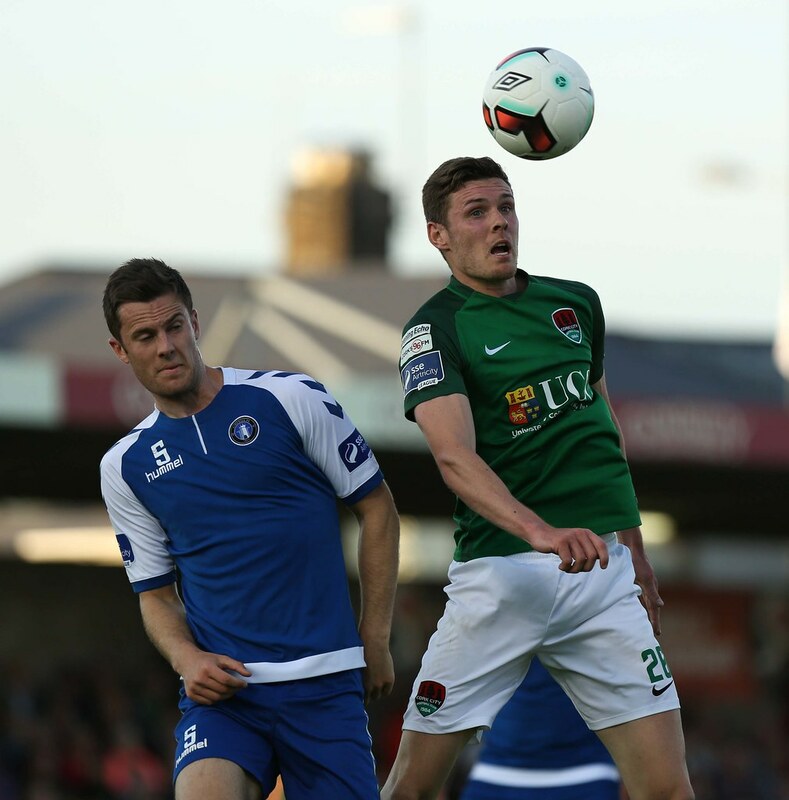 Cork City FC 2-0 Limerick. 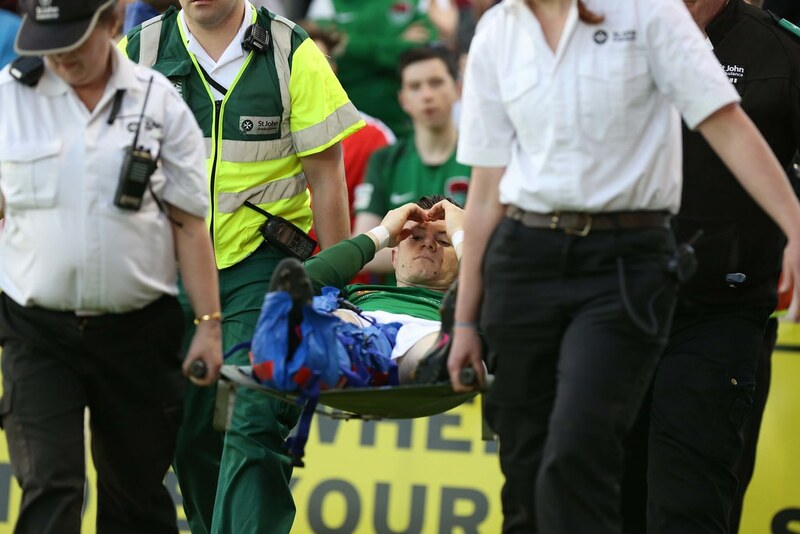 Injuries: Ryan Delaney, Steven Beattie.